As an expression of our gratitude for your membership in the Press Core, you will be invited to our annual spring Thank You Party. This is an event to celebrate and thank those people who make the PRT possible: our donors, our advertisers, and our volunteers (this is not an event where we ask people to write checks to the PRT!). 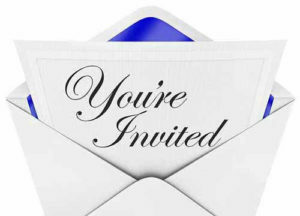 You will receive an invitation in the beginning of the new year. In January, April, July and October of each year, each Press Core member who donates at least $10/month will receive a PRT Press Core coupon packet in the mail. These are coupons from our local merchants providing you with special offers or discounts on goods and services from businesses in the Elgin, Patagonia, Sonoita area. Our goal is to have these be worth more than the $10/month that you pledge to the PRT, and to thus incentivize you to continue giving! Each year between November and April there is a series of outstanding classical music concerts in the new performing arts venue in Patagonia: the Benderly-Kendal Opera House. The Santa Cruz Foundation for the Performing Arts has graciously partnered with the PRT to offer a complimentary ticket to our monthly donors who contribute more than $25/mo to the PRT. 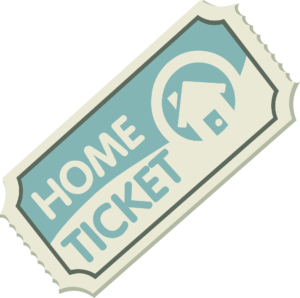 You will receive a concert schedule with a voucher in the mail that needs to be exchanged for a reservation for a particular concert.